Amirin is the former Program Head at MaGIC Sarawak Co-working Space at Borneo744, Kuching, Sarawak. 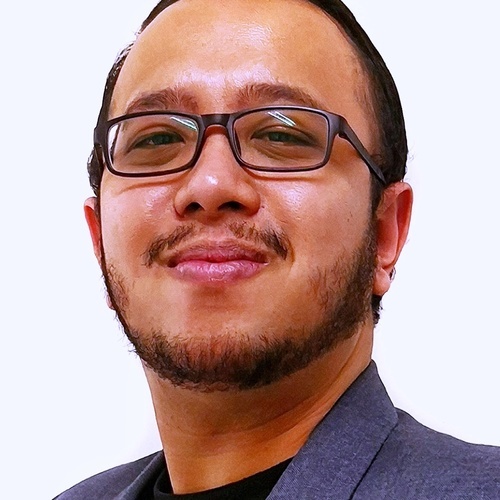 Prior to joining MaGIC, Amirin is involved with public relation and communication at Global Creative & Media Agency (GCMA) and experienced as Executive Secretary for Sarawak NGO based in Kuala Lumpur. Trained in interior design industry, Amirin are experienced in design and project management. Amirin also writes for Kr8tif Express while working with GCMA. Amirin has passion for knowledge, innovation and improve life by design. He believes in INSPIRING ASPIRATIONS to others. Amirin is a happy movie goers and always ready to help people at all times. Head over to MaGIC Sarawak Co-working Space and together, we can create unlimited supply of happiness in business.